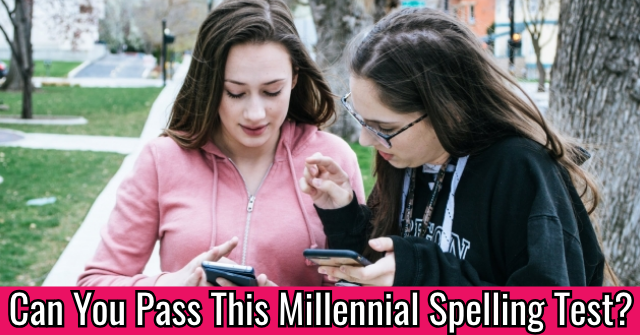 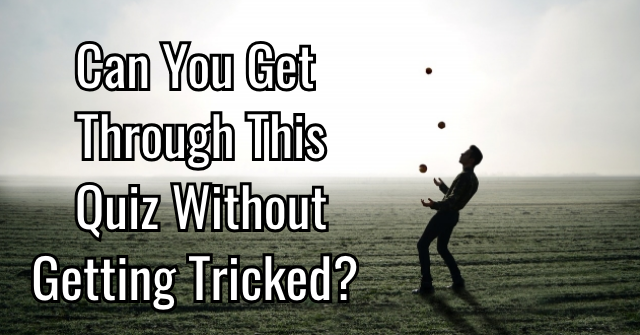 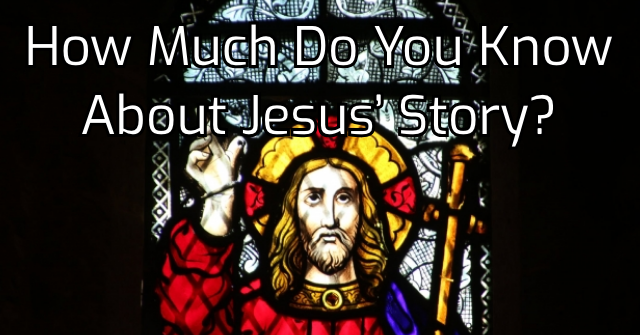 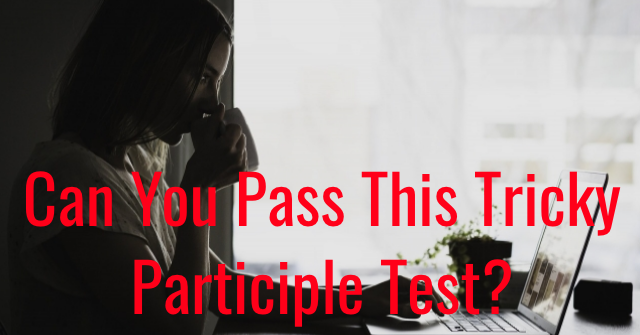 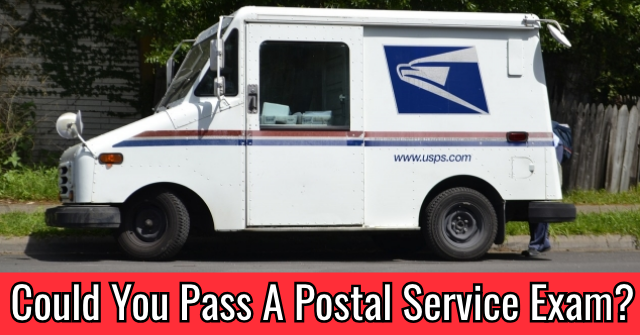 Can You Get Through This Quiz Without Getting Tricked? 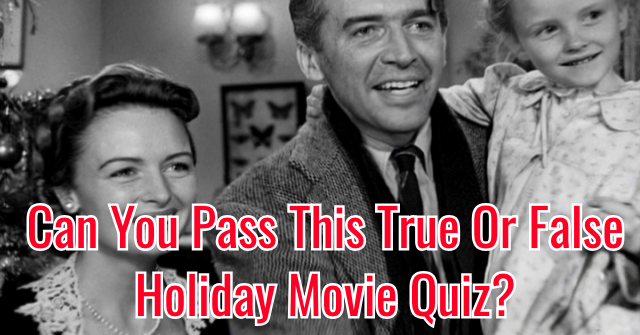 Can You Pass This True Or False Holiday Movie Quiz? 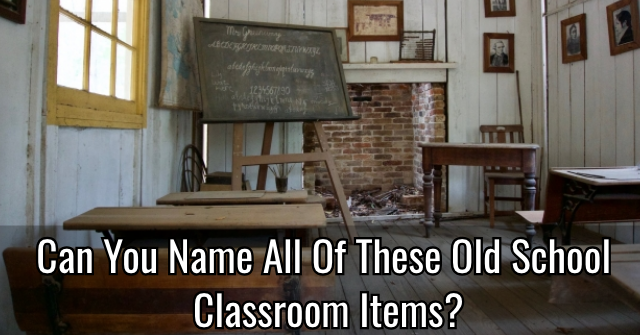 Could You Impress Alex Trebek With Your Knowledge? 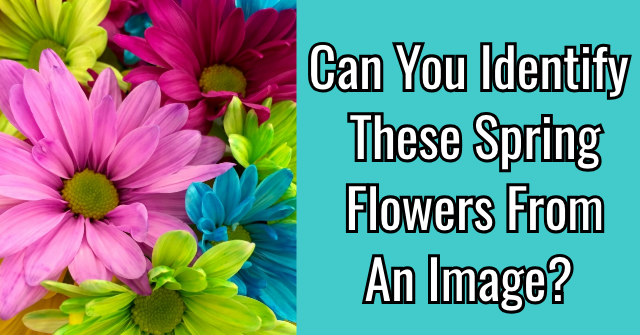 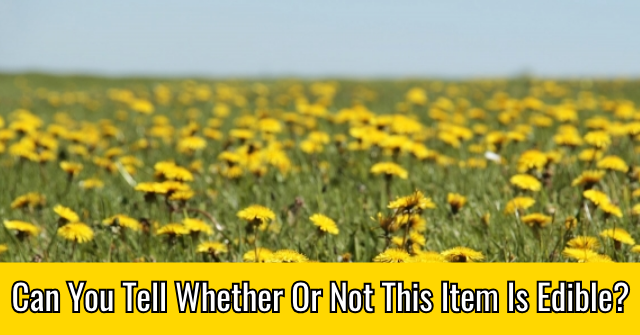 Can You Identify These Spring Flowers From An Image? 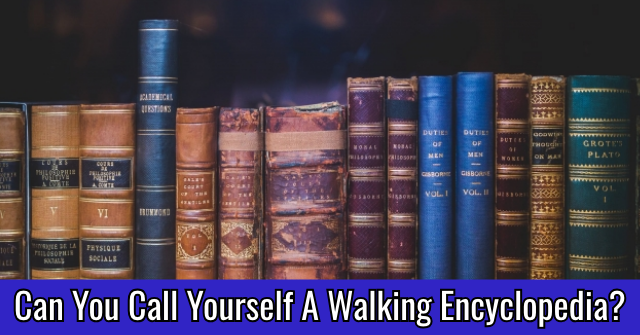 Can You Call Yourself A Walking Encyclopedia? 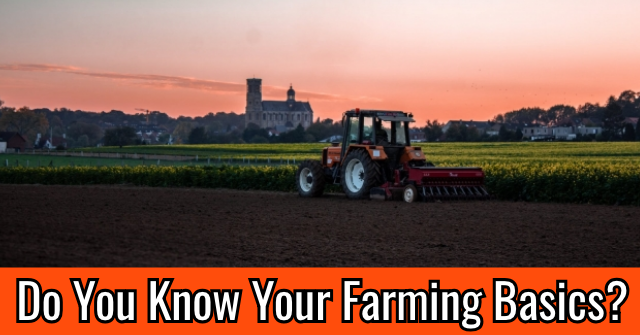 Do You Know Your Farming Basics?